Albion Fellows Bacon, along with her friends at Trinity Methodist Church, had studied the deplorable conditions faced by working women and formed the Working Girls Association in 1907 to assist young women working in the mills and factories in the city. The group secured space and set up a lunch room and recreation area to provide support and programs for these women. 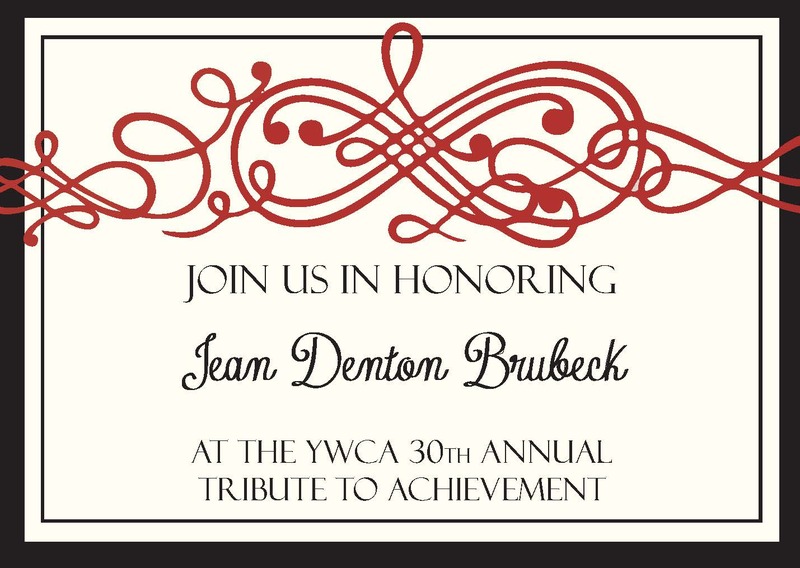 As the program grew and the need for housing became critical, it was decided that affiliation with a national organization such as the YWCA was the next step, and the Evansville YWCA was officially founded in March, 1911. The YWCA initially occupied a large house on our present parking lot; and in 1924, the building we now occupy was erected. From its inception, the YWCA provided housing for women, initially for young women coming to the city from outlying areas to work and attend school; and during World War II, for women working in defense factories in the area. Although programs have evolved since 1911 as the needs of women have changed, the YWCA still provides housing and services to women and girls. I’m thankful to be at the YWCA and just want to be an independent mom who is a productive member of society.